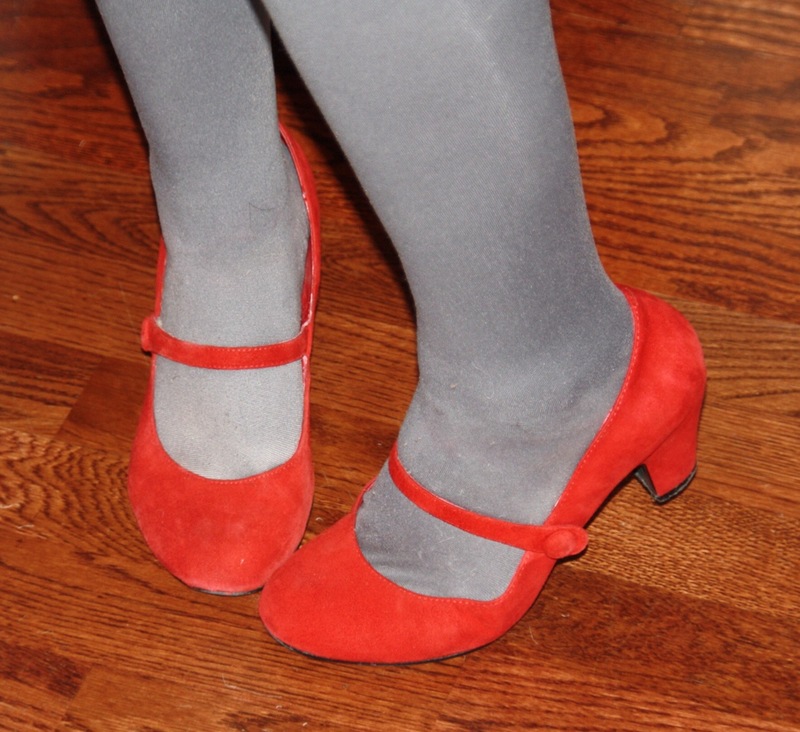 Ms Wanda is all about vintage – shoes that is! Now I don’t want to criticise my friend – she’s a beautiful, lovely person, doing great work for a really important charity. Her reaction is just a reflection of the mind set we’ve all got ourselves in. It’s ok if things fall apart so long as we didn’t pay too much for them. The question that isn’t answered is what happens to all those discarded, broken shoes. Every year around 2 million tonnes of clothing is bought, with 1.2 million destined for landfill. This really bothers me, which is why I have taken a pledge to only wear pre-loved, vintage or up-cycled clothing. However with shoes, this can be tricky. Buying good vintage shoes is difficult. They tend to be quite narrow, and it can be hard to find a good fit. Pre-loved shoes are an option, although the quality can be hit or miss. A few people are up-cycling shoes, but the choice is fairly limited. So I decided that the best idea for me during this challenge was to make sure I took care of the shoes I already owned. I plan to keep my shoes clean and dry, invest in a proper shoe rack and visit my cobbler BEFORE they end up in a state beyond repair. My mother grew up during the war, and so always had a make and mend attitude. When I was young she used to take me to the village cobblers. The cobbler lived in a tiny cottage at the end of narrow lane. He was a deaf-mute, and you had to communicate with him via a little slate blackboard. I always loved going to that cobblers. The sound of the chalk on the slate and smell of leather stays with me. Sadly the cobbler died some time ago, and his cottage has been pulled down to make way for a car park. My mum now has to drive to the nearest town to get her shoes fixed at a faceless chain store. It seems sad in this age of disposable fashion that we have lost those personal connections. However on my mission so far I have started to find them again. I have made friends with a cobbler near my office, and become a regular face in the local charity shop. I’ve also met some lovely people online, via sites like Ebay and Etsy. This challenge I have set myself is by no means a chore – it is an undeniable pleasure. 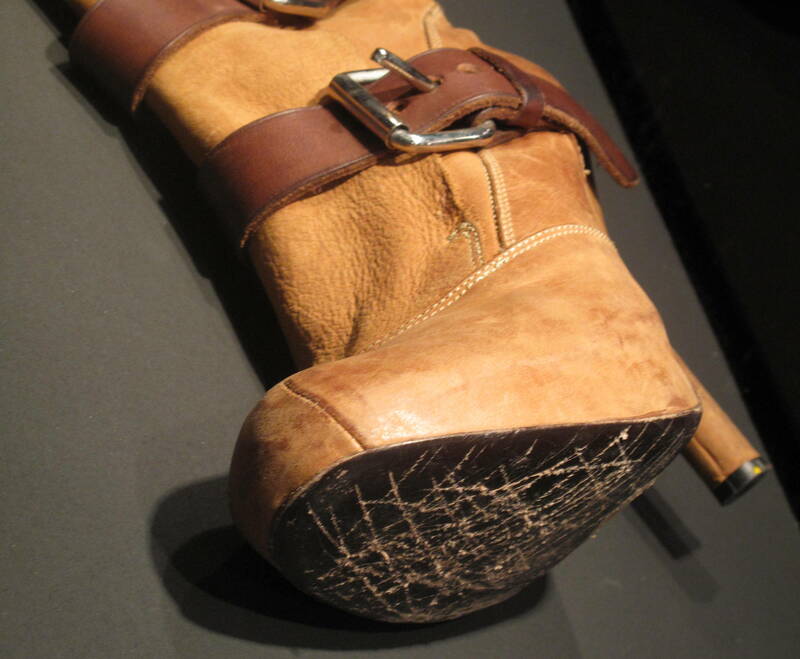 Thanks to Ms Wanda for being a guest blogger about her favourite shoes story this week. 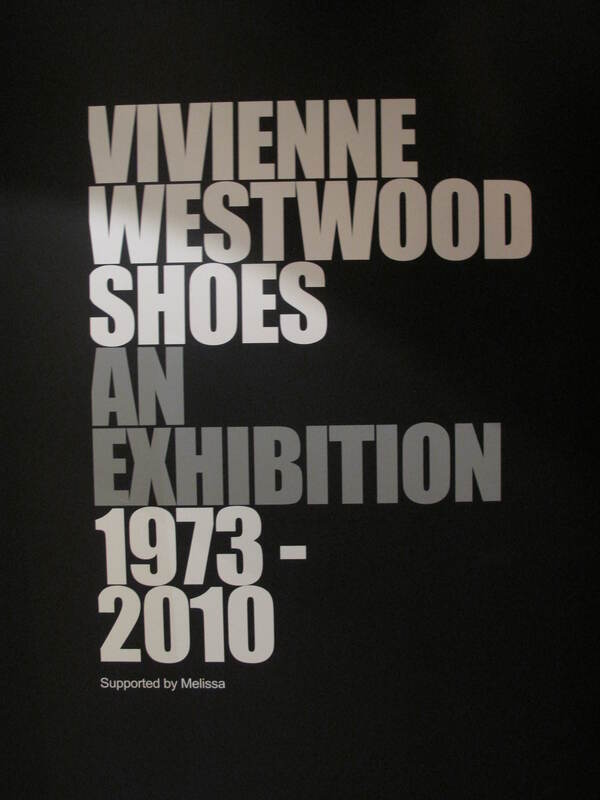 Did you see the Vivienne Westwood shoe exhibition in London – you should have! Last week we skipped off in our Louboutins’ with some friends’ to check out the Vivienne Westwood exhibition in the Ultra Lounge in Selfridges – London. 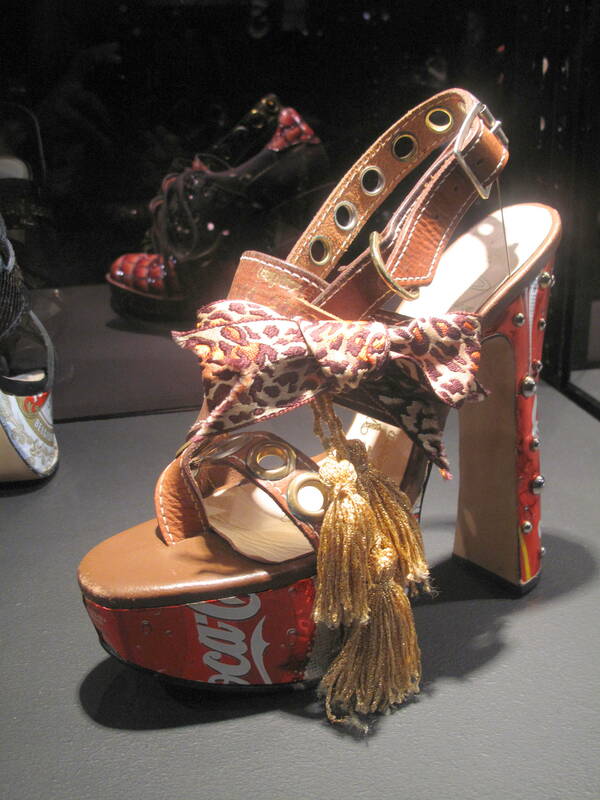 We loved seeing those famous ‘Naomi Campbell’ heels from when she fell on the runway – after seeing them we can see why! 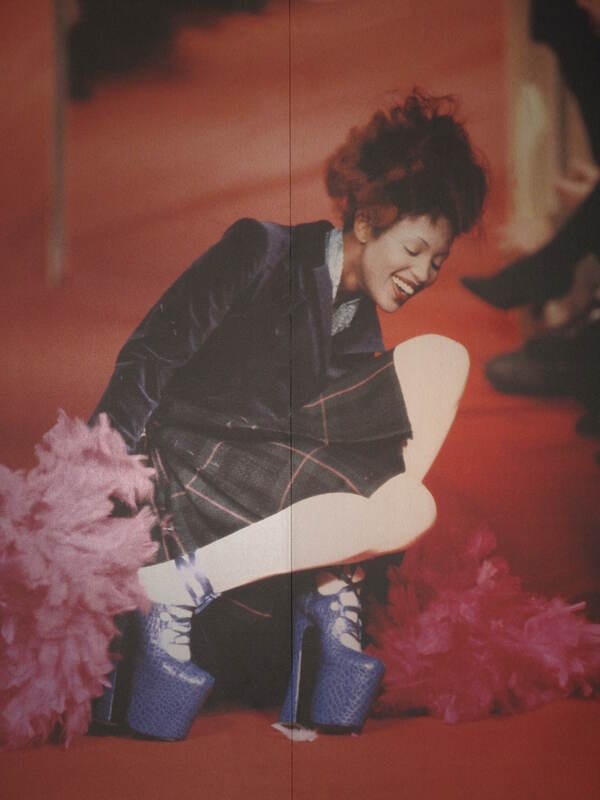 Not only was it an amazing collection of shoes’ – but it was more like an exhibition of art. The shoes are so inspired. 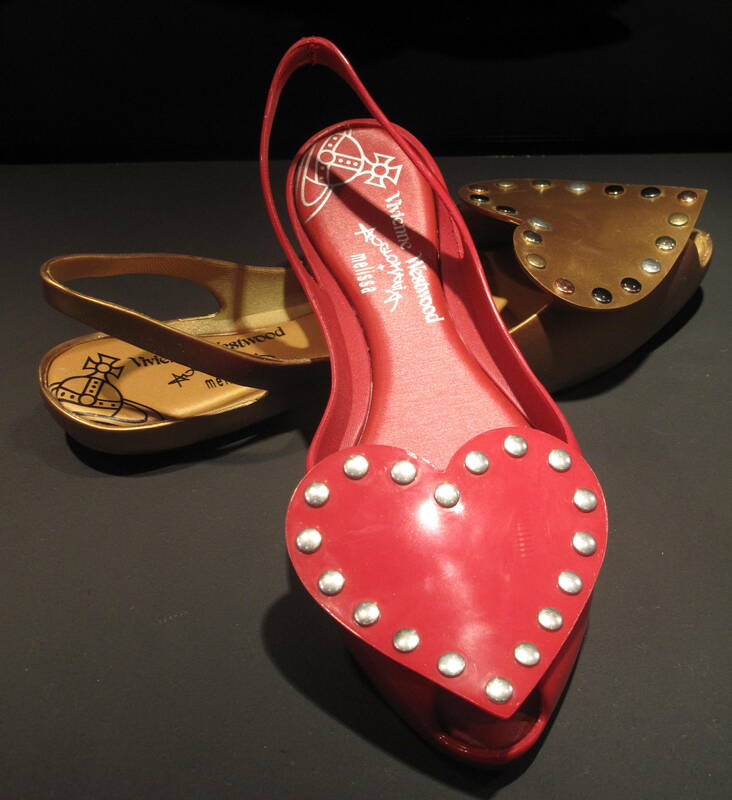 We loved looking at the other shoes as well in the collection and love the love hearts and the coca cola shoes! 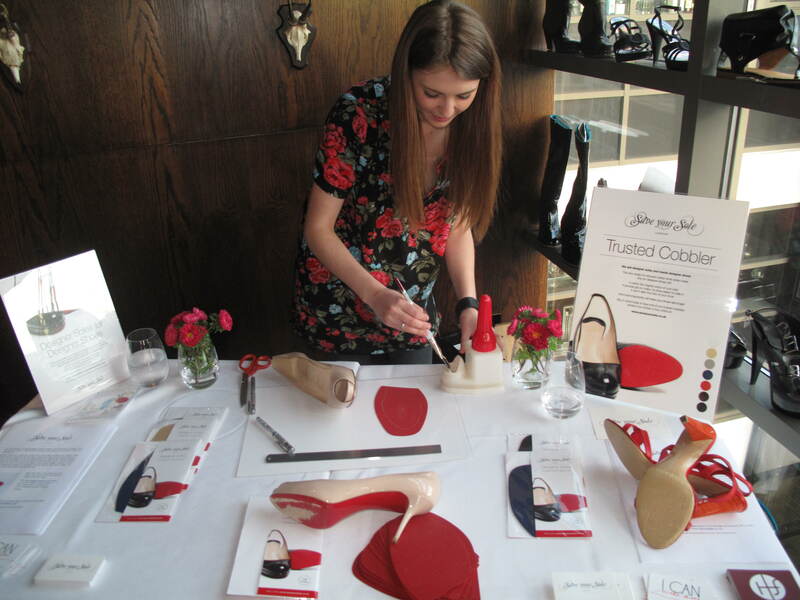 Save Your Sole at Sweet Notions – look at the upcycled Christian Louboutin heels! 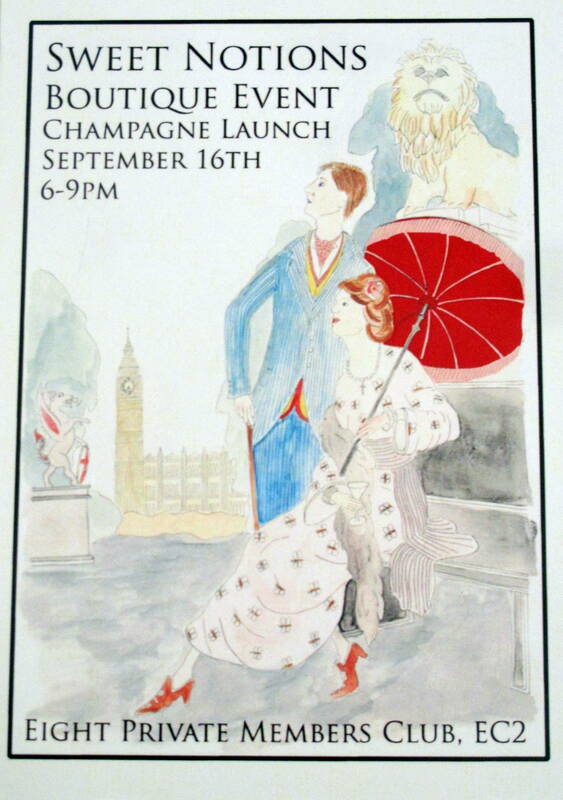 Last Thursday night we were invited to attend the Sweet Notions Boutique Event & Champagne Launch at Eight Private Members Club in London. Sweet Notions is a new social enterprise launching in the fashion world. They are all about recycling your fashion accessories to find them a new owner. 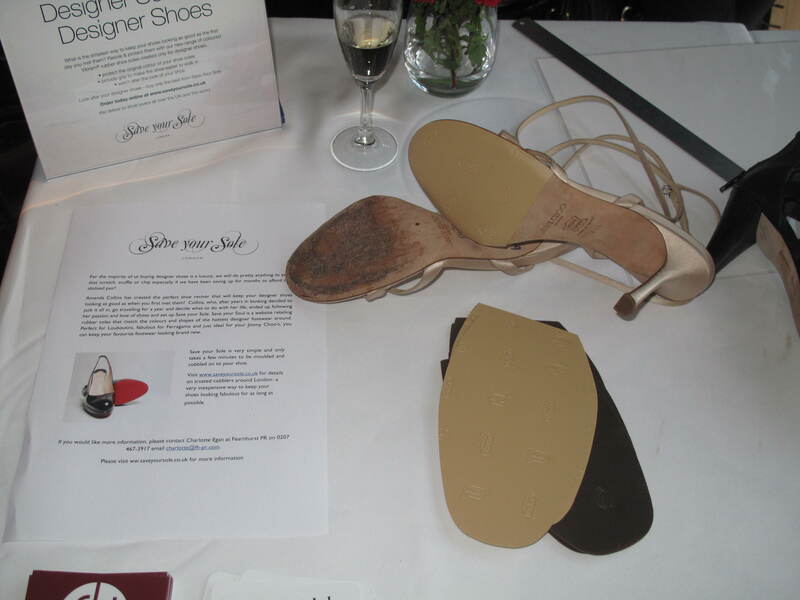 Save Your Sole were invited to show guests how they can resole their shoes and upcycle. Upcycling is the process of converting old products into products of better quality and we showed all of the guests that they can turn their old shoes into shoes that they can wear again by repairing the sole and extending the life of the shoe. We had Amanda from I CAN make shoes (www.icanmakeshoes.com) with us on the night who demonstrated the resoling process and how a new sole can transform a heel. Especially our red rubber soles for Christian Louboutin shoes. We also showed how to transform a pair of Jimmy Choo heels and a pair of Balenciaga wedges. You can buy new soles directly from Save Your Sole (www.saveyoursole.co.uk) to resole your heels like the shoes shown below. Everyone loved the product and service and we look forward to helping all of these people upcycle their shoes! If you are interested in upcycling your old shoes so that you can wear them again you can buy new soles for your shoes now at www.saveyoursole.co.uk with next day delivery. I CAN make shoes – yes we can! 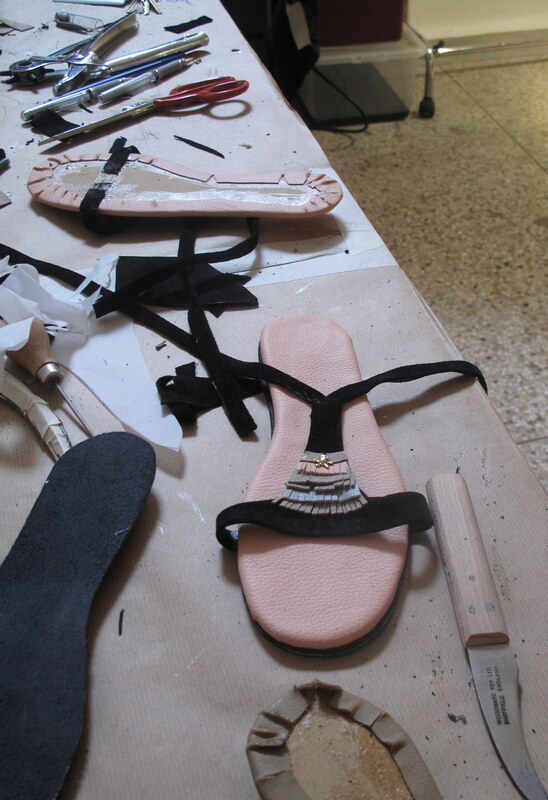 Last week we were invited to attend a Summer Sandal workshop to learn how to make a pair of shoes. The obvious benefit here was that we got to design our own shoes and then leave the workshop with them on our feet! The workshop is run by Amanda at I CAN make shoes who is a freelance shoe designer & shoe maker and wanted to demystify the process of shoe making and show everyone that they can make their own shoes. 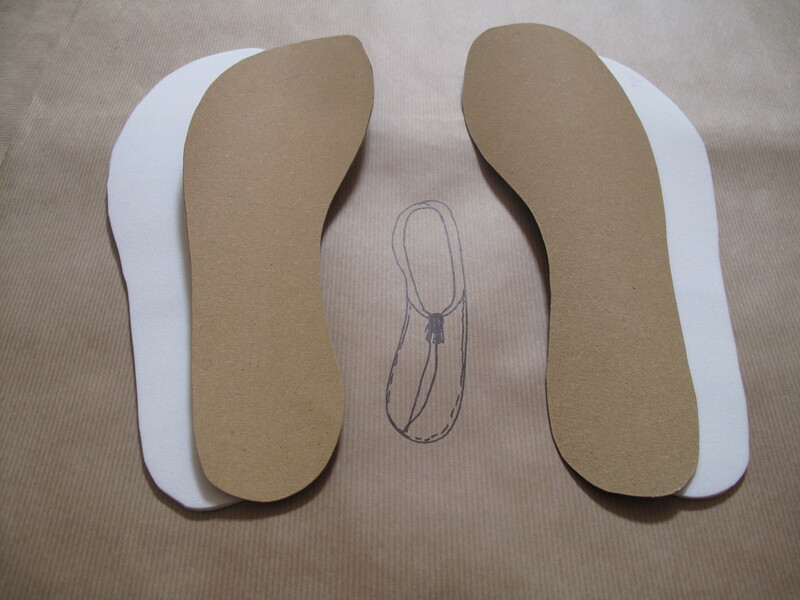 The first step was to design what we wanted to make – what leather we wanted to use and trace our feet. The second step was to build the sole of the shoe so that we could actually walk on them. The third step was to make a pattern for the shoe using our feet! And then came the fun part – putting it all together! 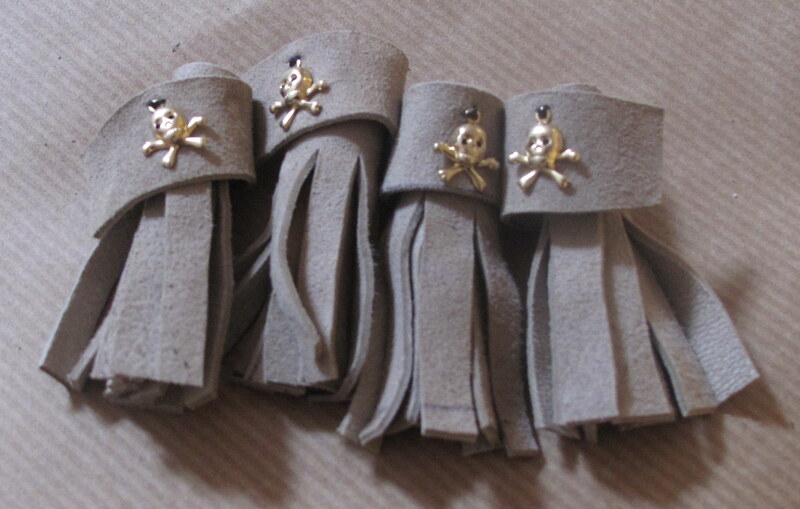 My favourite part was decorating the shoes & I loved these gold skulls! 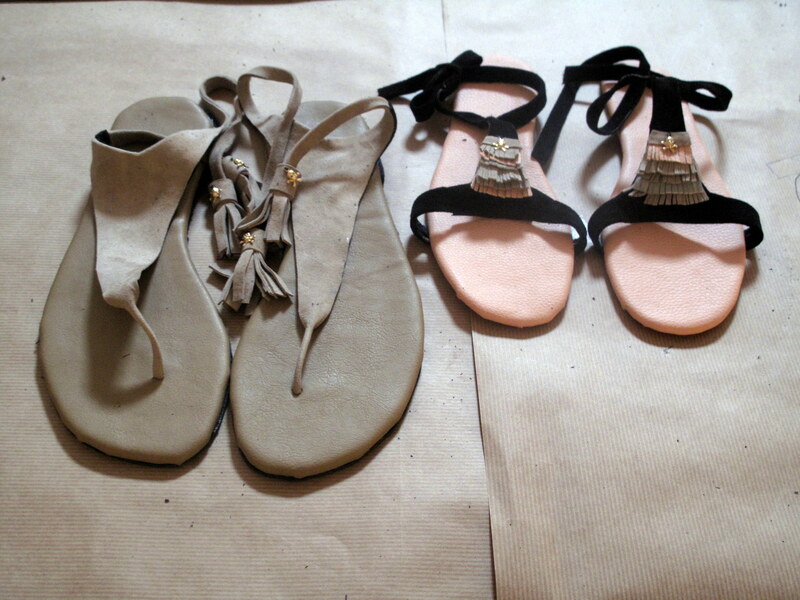 And finally we have a pair of summer sandals! As we skipped out of the studio in East London we were so happy – not only had we made a pair of shoes but we now had a new pair to show off to our friends. Thanks Amanda! To make a pair of summer sandals at a workshop, or to join a 3 day workshop to make any shoe you like with Amanda at I CAN make shoes, you can visit her website at www.icanmakeshoes.com to see available dates left to join in. Don’t forget that you can change the colour of your sole and save it with Save Your Sole.